Let yourself be surprised by the scent of the Italian truffle, as rare as exceptional. 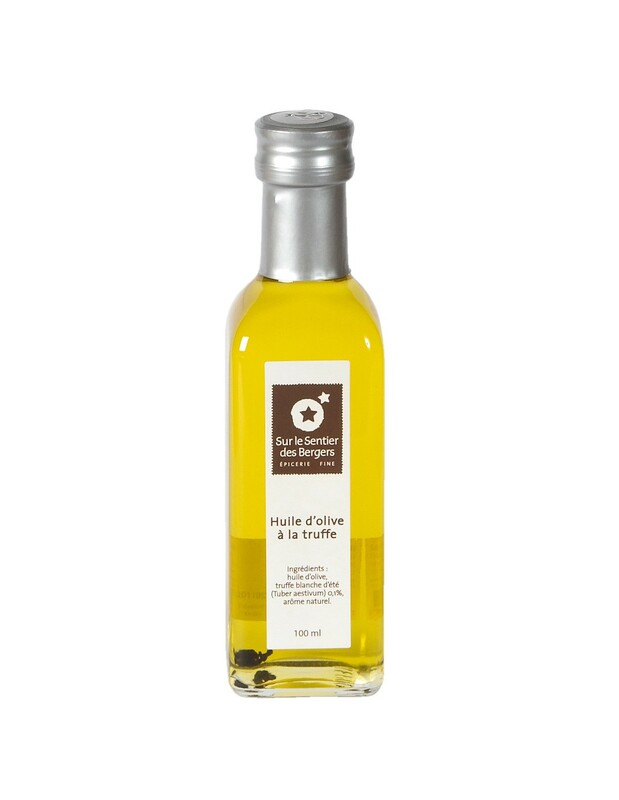 Discover this exceptional truffle oil that will give a festive air to any meal. A light trickle of olive oil with truffle will sublimate all your dishes: fresh pasta, potatoes, mashed potatoes, carpaccio, fresh toast salads, fish, and even grilled meats! 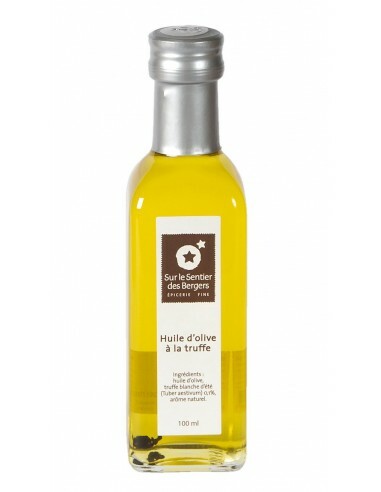 A light trickle of this olive oil with truffle will sublimate all your dishes: fresh pasta, potatoes, mashed potatoes, carpaccio, fresh toast salads, fish, and even grilled meats! Extra virgin olive oil, white summer truffle (Tuber Aestivum) 0.1%, natural flavor.